A must see for the holiday season! Experience the grandeur and majesty of one of the longest running and largest Christmas shows on Long Island. 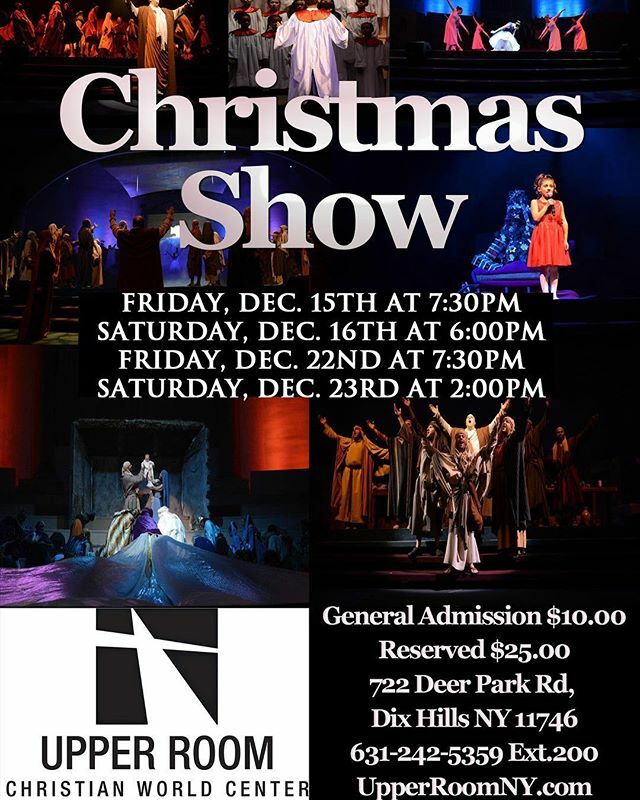 Entitled “The Night the Angels Sang,” this magnificent production evolves every year with newly updated scenes. Call (631) 242-5359 ext. 200 to reserve your tickets or click the button below.